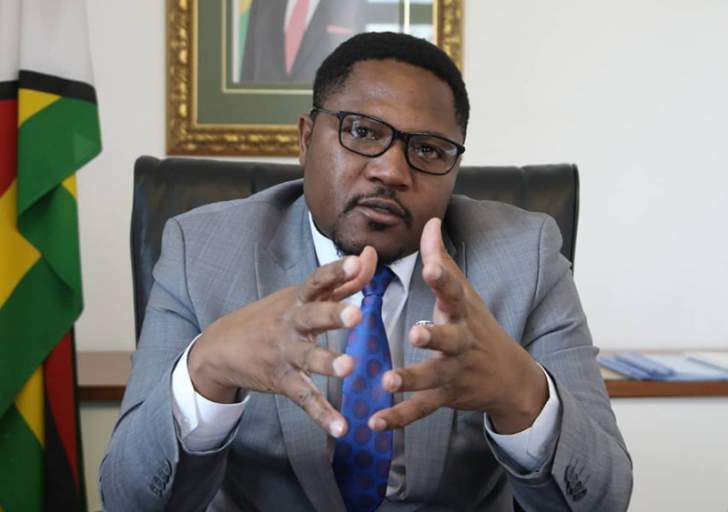 The Deputy Minister of Media, Information and Broadcasting Services Energy Mutodi has advised Zimbabweans to sell their cars and buy bicycles if they are to survive the increased fuel price era. "Faced with high fuel costs, clever people know what to do and here are some tips," Mutodi said. "Avoid fuel guzzler, reduce fleet, cancel unnecessary trips and use bicycles where possible to save BIG." Minister Mutodi also warned the Zimbabweans not engage in the planned #ShutdownZimbabwe protests that have been called by Zimbabwe Congress of Trade Unions, #ThisFlag and other civic organizations. "Do not protest in the street you can lose a limb in skirmishes." Mutodi warned. Responding to Mutodi Communications expert Dr.Tapiwa Gomo said, "That moment when a clueless parent fails to bring food on the table and tells his/her children that the only way to navigate lack of food in the house is to stop eating." "Isn't it grand that the good Deputy Minister is worried about skirmishes and demonstrations and loss of limbs? In his world, demonstrations are obviously synonymous with violence." Elijah Minana a social media user commented. On Saturday President Mnangagwa announced the fuel prices have been increased with diesel pegged at $3.11 per litre, Petrol pegged at $3.31. Mnangagwa also announced that government guests by way of foreign missions and other registered foreign bodies and tourists will fuel and refuel at designated points at price US$1.24 and US$1.32 for diesel and petrol. On Monday Zimbabweans in all major cities engaged in a massive stayaway and protest. Motorists going to the CBD wetre turned back by protestors and amajor roads roads were closed with burnt tyres and rocks. Police who tried to stop protestors were pelted with stones and they had to flee from the scene.